Guardian Asset Management is your one source for property management, inspection and repair services. No hidden surprises with our flat rate pricing structure, making your budgeting and forecasting easier. We believe in providing consistent, high quality services at an affordable price. Our extensive list of industry partners provide Guardian the capacity to perform any preservation, inspection or repair service on a nation-wide scale. Contact us today to discuss our services throughout the continental U.S.
We are SBA certified HUBZone and EDWOSB, as well as a minority owned, woman owned national property preservation and inspection company. Guardian Asset Management has a strong track record of providing services to the government sector, mortgage servicers, asset management firms and banking institutions. 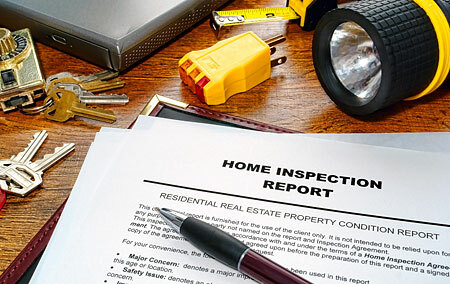 Current and accurate information from property inspections assist our clients in making informed decisions about their properties. 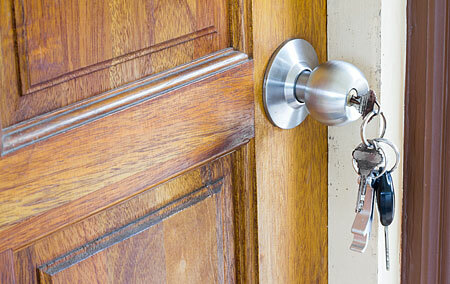 Guardian Asset Management provides a full range of customized property preservation services. 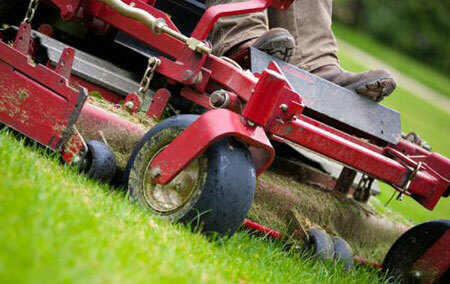 Committed to the continuous care and upkeep of our clients properties. 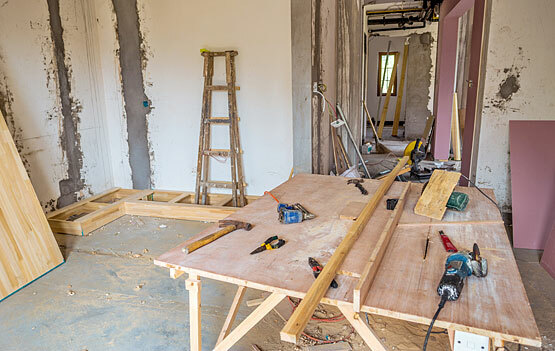 Guardian's nationwide network of licensed and insured contractors provide full scale rehabs to minor repairs. Founded in 2007, Guardian Asset Management has successfully managed and protected valuable assets for government agencies and private mortgage banks. We work diligently with all of our clients to find a comprehensive, cost effective solution to protect and preserve their assets. ©2019 Guardian Asset Management All Rights Reserved.